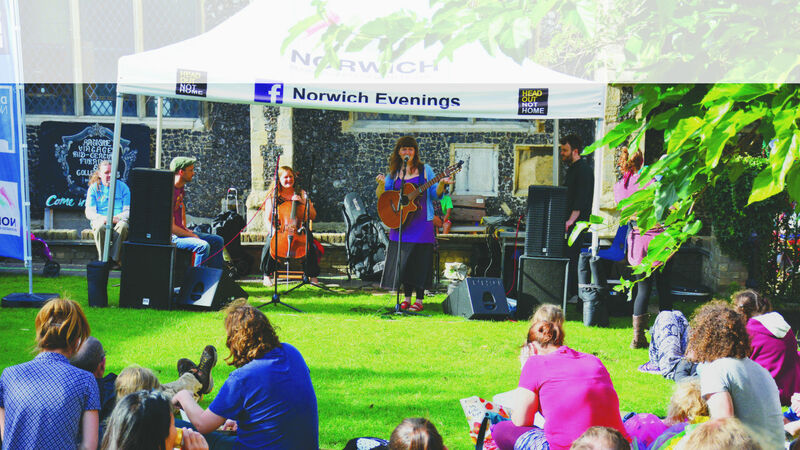 Launched in 2017, Norwich Sharing City began as a non-profit campaign, led by Lauren and Jesse at Flibl, who had a vision to make Norwich a leading sharing city by 2020. Through the collaborative work of already established sharing groups across the city, this grass-roots campaign has gone from strength to strength.  Thanks to the backing of Norwich Business Improvement District (BID) and Norwich City Council, Norwich is now the first UK city to join the Sharing Cities Alliance. We believe that collaboration with other cities can help use technology for social good, find solutions to practical everyday problems, and develop a strong local economy that empowers people to share as much or as little as they want to. We want to help local businesses grow and develop, attract investment and enterprise, and encourage entrepreneurship. We will support and promote sustainable urban development and champion the creation of a vibrant ecosystem for fresh ideas and innovative startups. We want to encourage the sharing of assets - such as cars, bicycles and homes - for the benefit of the whole city, so that everyone can live more efficiently. The sharing economy means owning and using less, whilst still being able to access everything you need easily and affordably through local networks. Norwich is one of the UK’s five fastest growing cities; we will see a population increase of 8% between 2004 and 2014. As Norwich continues to grow and develop, we want to adopt solutions that make better use of resources, reduce waste and protect the environment for future generations. Participation in the sharing economy requires internet access and the skills to use technology seamlessly. We want everyone in Norwich to be comfortable using smart devices to achieve everything they need to. By supporting schemes to educate and empower people online we aim to improve digital inclusion across Norwich. Norwich has always been a city that forges its own path. As a Sharing City, Norwich continues in this pioneering spirit, and will now embrace city-to-city learning to share knowledge, experience and solutions with others. We’ll collaborate with other cities that are already part of the Global Sharing Cities Alliance such as Amsterdam, New York and Seoul.